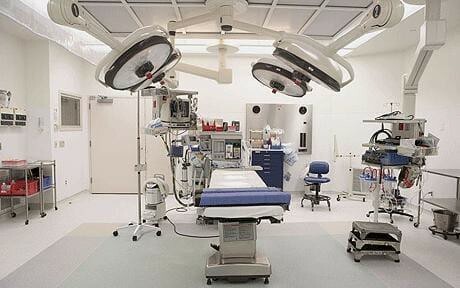 Operating Theatre @ YSH – 500-bed Hospital – HTE Myanmar Co. Ltd. Designed by a Japanese hospital specialist, Central Uni Co., Ltd., the project supported by JICA is an upgrading program for Operating Theatres Rooms 1 and 2 at the YSH-500 Bed Hospital. In April 2017, HTE was awarded the contract from Modair Myanmar Engineering (MME) to oversee the relevant installation works.